It's a little hard to see, depending upon your device but ol' Solly is Gray in the nameplate all right. 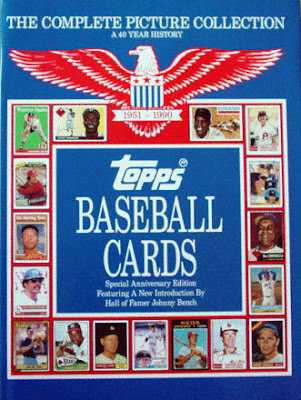 It's obvious what occurred once you look at them all; Topps used cards from the 1983 reprint set in producing the book! Those sneaky so-and-so's didn't use real cards from 1952 for a major book showcasing their best known work product over a span of 40 years! I guess I shouldn't be surprised....stay tuned for another look at some oddities from this book soon. His life revolved around his daughter and he was the ultimate proud daddy. He is also survived by his mother. 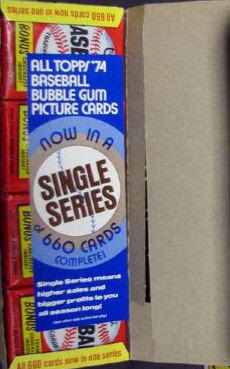 The complete sets were designed to be sold by big department stores and in Christmas catalogs and the like. The fact there was no followup release in 1975 would indicate the idea was not yet ready for prime time. 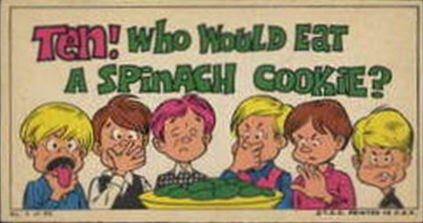 I guess Christmas catalogs and Wish Books became passe around the time the internet too over the world but I used to really look forward to them coming in the mail every year! As threatened last time, another new discovery awaits today buckaroos! It's really impossible to tell from the scan but that is a sticker and the copyright on the front would indicate there was no printed back. I wish a scan of the sticker back was available though. 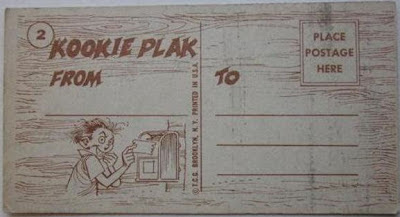 Again, not the right back for this front but the Wacky Plaks back has the copyright and is the template for the 1965 reverse. 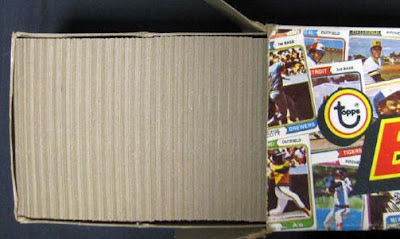 I have been keeping track of all the various Topps issues from their first sets of cards in 1948 through 1980 (the last year of the old curved, lower-case Topps logo and also the final year before the Fleer and Donruss baseball hysteria ensued) and would say on average I add a new set to the database maybe once a year these days. So it was quite strange to find two new additions in the same week. Now it may be that I just missed these sets the first time they were discovered as I have found that many eBay sellers don't bother to identify what year their wares first became known in the hobby but I am not seeing either one listed in any known guides. I'll be a tease and put one set off for next time as it's a bit of a lengthy story compared to the bad boy I want to discuss today. I would love to get some front scans. Were these rejected test sets? Am I missing something glaringly obvious? I ran some scans by Friend o'the Archive Bill Christensen and he had not seen them before and he's seen a lot of obscure stuff! Anyone out there know? Well cowpokes, we are all finding our way back to work and school following another summer, aren't we? Yet another summer gone and all that left are memories, perhaps of a nice family trip. 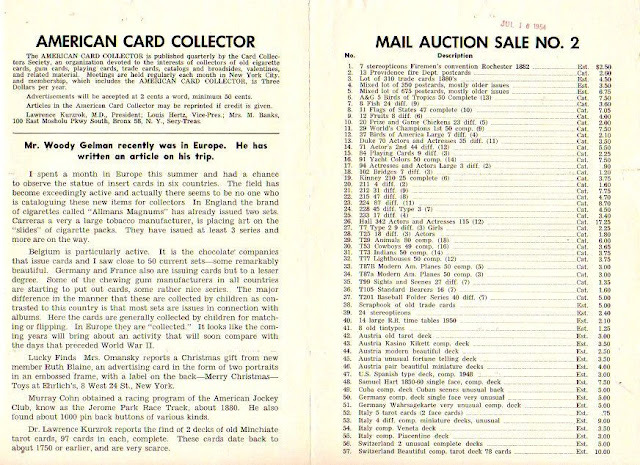 Recently I stumbled across an eBay auction with an old edition (Vol 3, No.2) of The American Card Collector, a collector zine put out by Dr. Lawrence Kurzrok, who we have run into here and there. 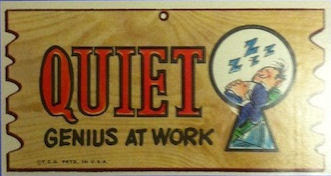 I wonder what ideas Woody took back with him? 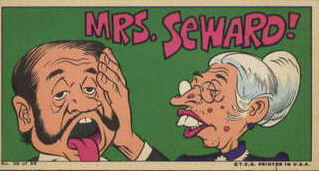 Certainly he noticed things that would turn up in later Topps sets. 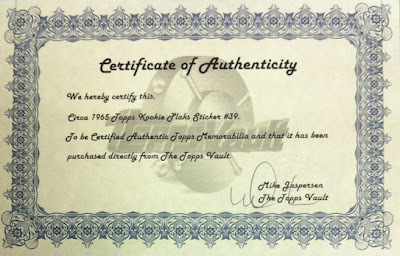 We also find out that Dr. Kurzrok collected tarot cards! 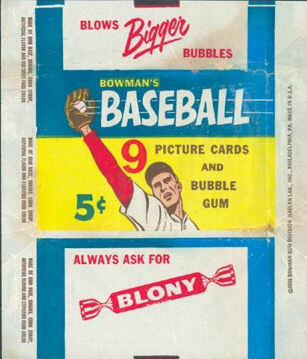 Within a year of Warren Bowman leaving his namesake firm in the middle of 1951, the gum line there transitioned to a division of Haelan Laboratories, Inc. That name was chosen by the new board of directors and would start appearing on Bowman cards and packaging within less than a year. 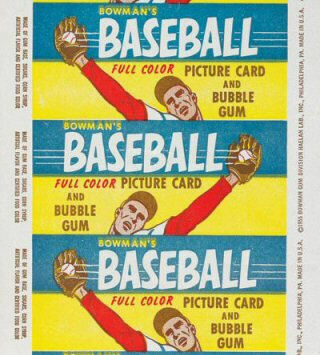 Bowman eventually would prevail on lawsuits against Topps for contract infringement with dozens, if not hundreds of baseball players and was seemingly ascendant in 1952 and '53 before getting sucked into a financial vortex primarily caused by the relentless pace of Topps and the killer instinct of the Shorin family. 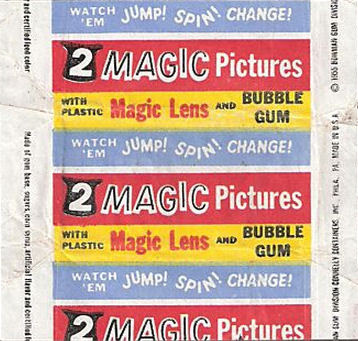 Magic Pictures may have led Topps to develop Hocus Focus in 1955 so that they had a competing "play" product in the market. I like the "Union Made" stamp-there's probably a story as to why it was on there. Topps did not have a football release from 1951-54 but sensing the end was near for Bowman, issued All American Football and flooded the marketplace in 1955. Their instincts were correct and in February 1956 Topps purchased Bowman from Connelly Containers for a reported $200,000. Well serendipity is at play here as we head into September kids! As our faithful readers know, the research staff here at the Topps Archives Main Research Complex have been trying to figure out the intricacies of two intertwined checklists that cover the Large and Small versions of the 1955 Hocus Focus issue. 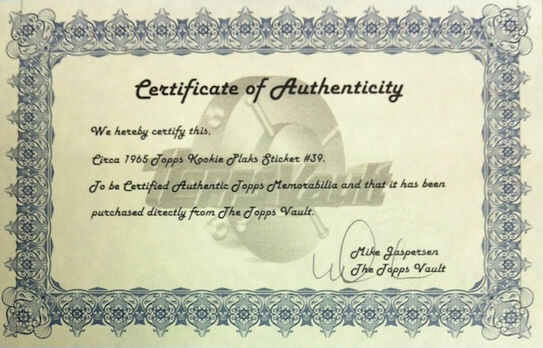 Thanks to the recently concluded August 2012 Legendary Auction, a major chunk of this puzzle has now been revealed. 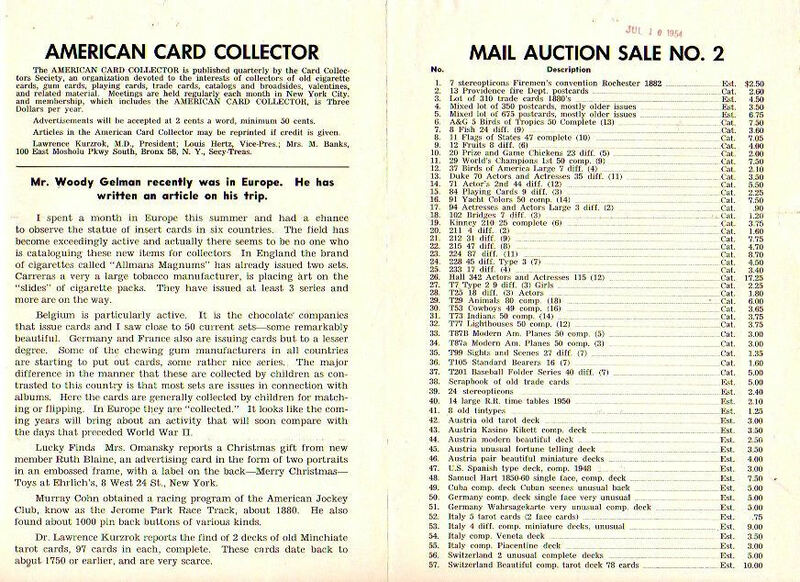 These fifteen cards include three numbers already known and when all the numbers from the lot are checked off the list, reveal 13 numbers still to be identified (although many,many more subjects remain unconfirmed by a scan in the small set). These are: 97, 98, 100, 101,108,109, 111, 117, 119, 120, 122, 124, 125. Furthermore, by using a little inference, the subset totals can now be determined. There are eight subsets in Hocus Focus: Airplanes, Baseball Stars, Sports Thrills, World Leaders, World Wonders, Movie Stars, Sports Cars and Westerners. I have been able to confirm that the first five of these have differing totals when you compare the small cards to the large ones. Airplanes, Baseball Stars, Sports Thrills and World Wonders all have five more small cards than large and the World Leaders subset adds ten subjects to the small version. That yields 98 cards over five subsets. The other three subsets, Movie Stars, Sports Cars and Westerners total 28 cards (7, 10 and 11 respectively). This makes a lot of sense now and I am 99% confident the small set is 126 in length. 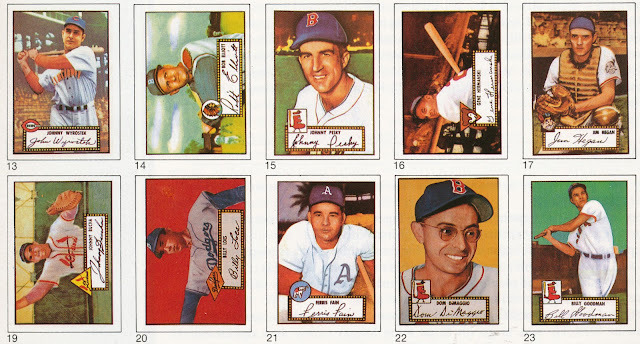 It's still hard to get back scans of the small cards;I presently have 13 of them, 7 of which are Baseball Stars. 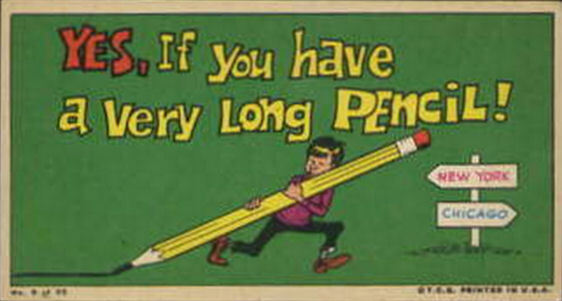 Of those, only five are numbers above 96. In contrast, I have back scans of 81 of the large cards. It's hard to believe that a Topps set from 1955 still has holes in the (two) checklists but that is the case here as Hocus Focus slowly gives up its secrets.